Robin first joined Snook back in 2013. An all-round designer with an MA in Digital Media Management from Hyper Island, Robin works with and for users to ensure that services, digital and technology create real value for people. 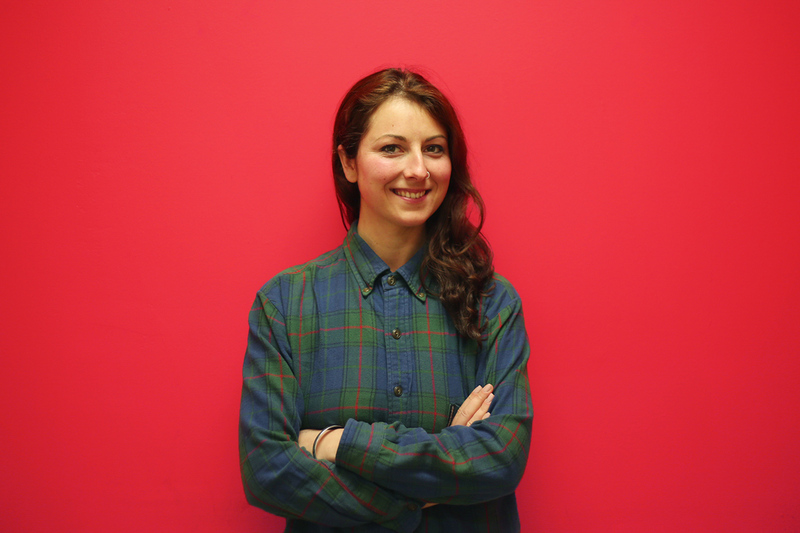 She has worked on projects including Open Glasgow, Future Cities Catapult while also being responsible for the design and development of our new Snook brand and website. Outside of Snook, you’ll be lucky to find Robin! She’s a keen climber and explorer, documenting her Scottish adventures with her beautiful photography.